dental cover between individual and group business. 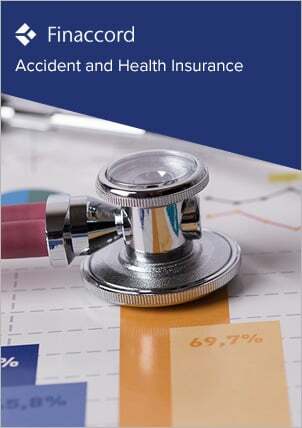 Moreover, using a thorough survey of almost 300 actual and potential affinity and corporate distributors of accident and health policies in the UK, the study also contains a comprehensive overview of distribution relationships for each of accident, dental, health / hospital cash and medical expenses cover, thereby identifying both the operating models generally used for such schemes and the providers of each of these cover types that has secured the most partnerships. Types of distributor surveyed include automotive clubs, banks / specialised lenders, coalition loyalty / frequent flyer programs; insurers, online aggregators / brokers, professional associations, retailers, sports associations, trade associations and trade unions. In addition, the report identifies leading underwriters and brokers in the wider market, provides a commentary concerning the main distribution channels used for these types of cover and, finally, concludes with forecasts for gross premiums written through to 2020 using the same segmentation as that outlined above.